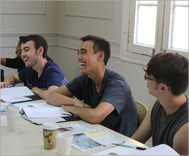 El Sol Spanish Language School is specialized in Spanish language courses for international students from around the world. 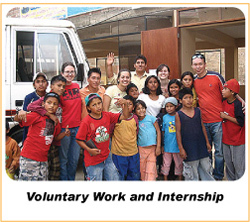 Our students learn Spanish at our school located in the modern and beautiful seaside district of Miraflores, Lima. 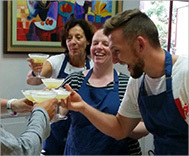 They study Spanish in individual or group classes with no more than eight students, complemented by a range of social and cultural activities organized by our school. 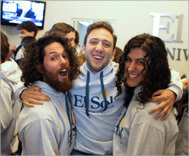 El Sol Spanish Language School in the only Spanish language school in Lima accredited as an official SIELE examination center.